I recently discovered loose leaf tea at a local tea shop. I didn’t even know what I was missing! Loose leaf tea is so flavorful and delicious. 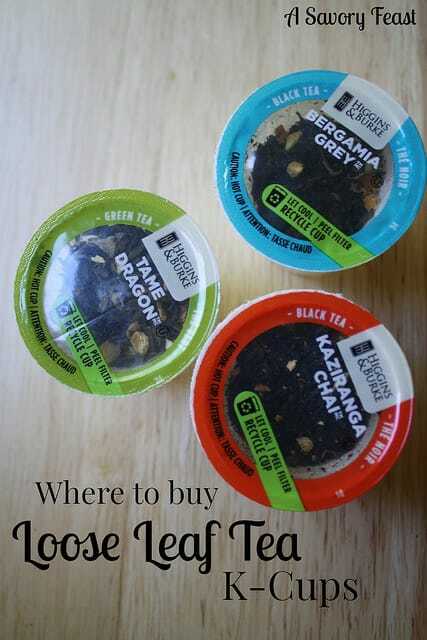 I had thought that loose leaf tea was one thing that k-cups were missing, until I discovered RealCup.